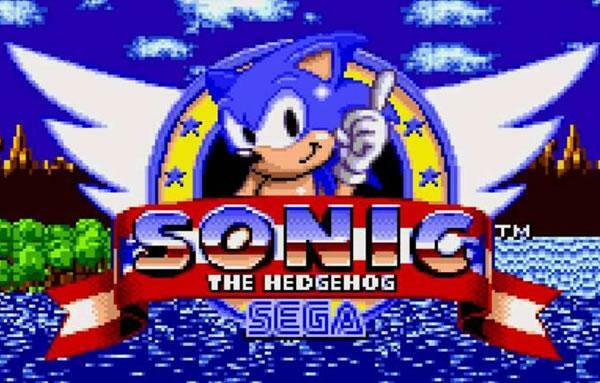 We aim to feature reviews of all Sonic the Hedgehog titles old and new, we're always on the look out for new writers too. 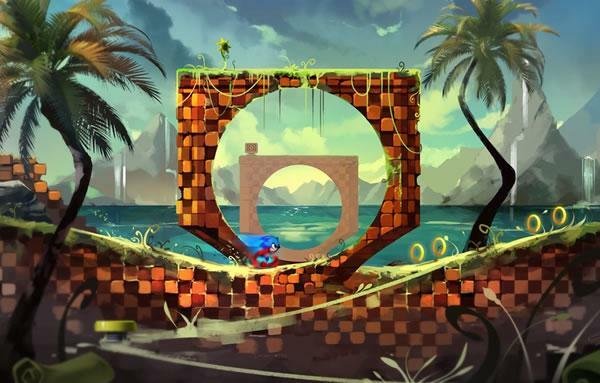 Our gallery contains some of the best Sonic the Hedgehog Art from across the intraweb. Also running an artist of the month award. 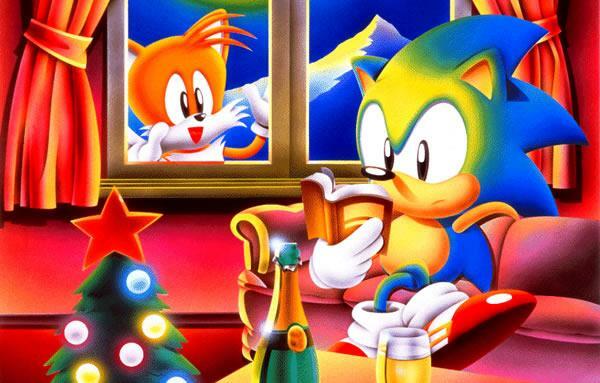 Read Sonic the Hedgehog fan fiction/stories online, or submit your own. 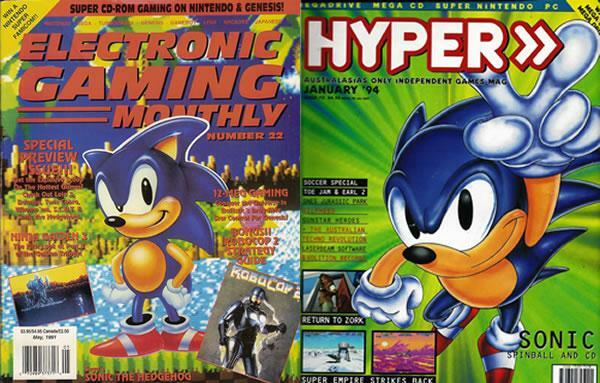 A huge archive of Magazine Scans featuring Sonic the Hedgehog from a wide variety of publications. 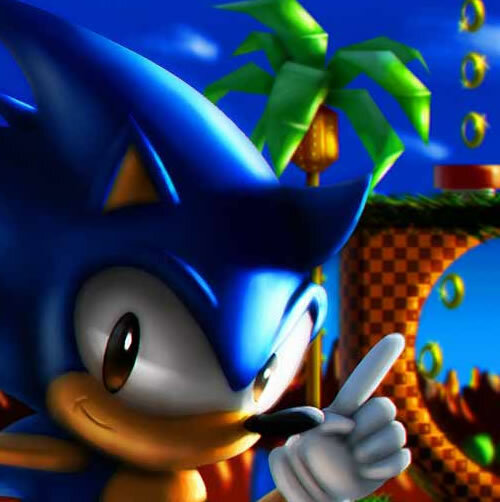 Sonic Scene is an oldskool Sonic the Hedgehog fansite, originally created by Andrew Paulson at the tail end of the golden era of fansites back in 2008. 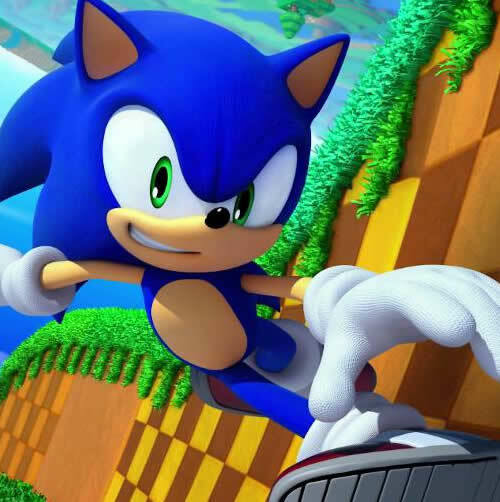 Sonic Scene isn't aimed at taking on the major Sonic news sites or Wiki's. 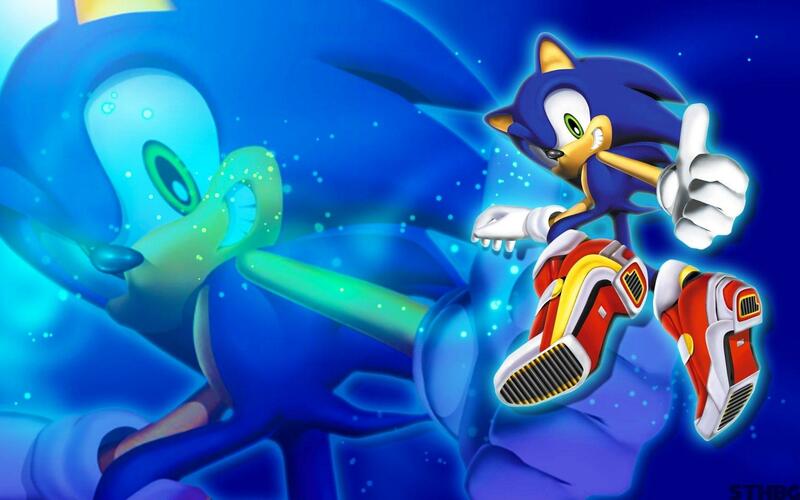 What we are trying to create is a 2000-2008 feel fansite with relevant content but a nostalgic feel. 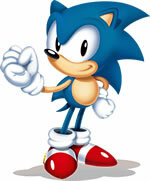 Sonic Scene features game information, tips and cheats, fan artist and writers of the month, official artwork, wallpapers, fonts, scans of Sonic comics and Magazine features (that are long since out of print etc), reviews and information on all the cartoons, comics and books featuring Sonic the Hedgehog. 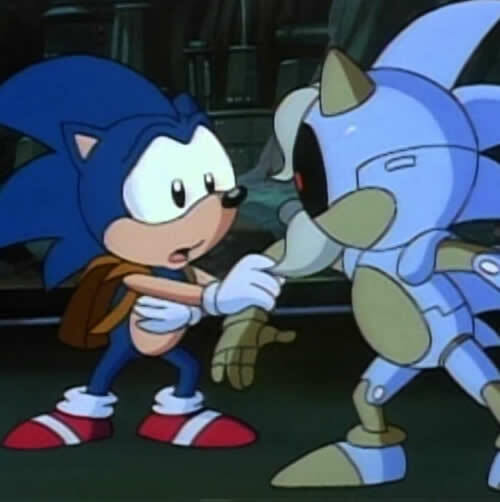 There is a lot of stuff to cover and a lot of writing to be done, if you are a Sonic the Hedgehog fan who would like to help please do get in touch. Play many more thrilling games for free at NorgesCasino!